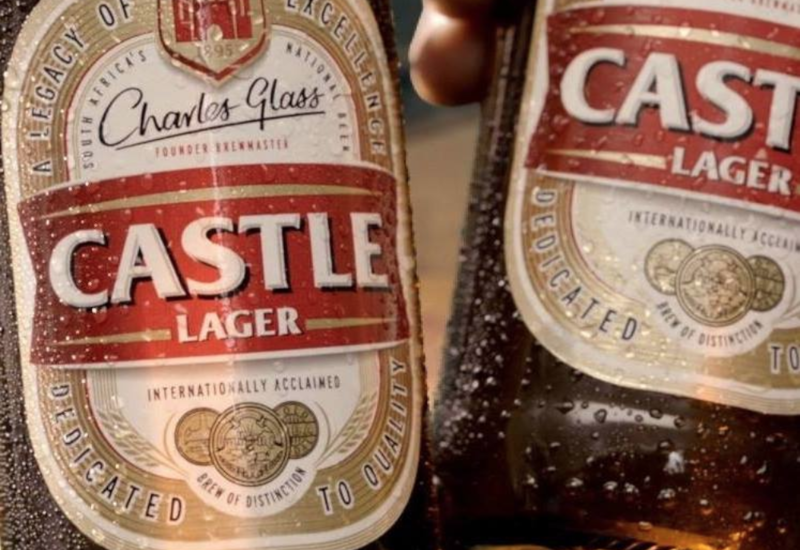 Castle Lager has been named the world’s 25th most valuable beer brand. It edged out US-based Miller beer to take the spot. 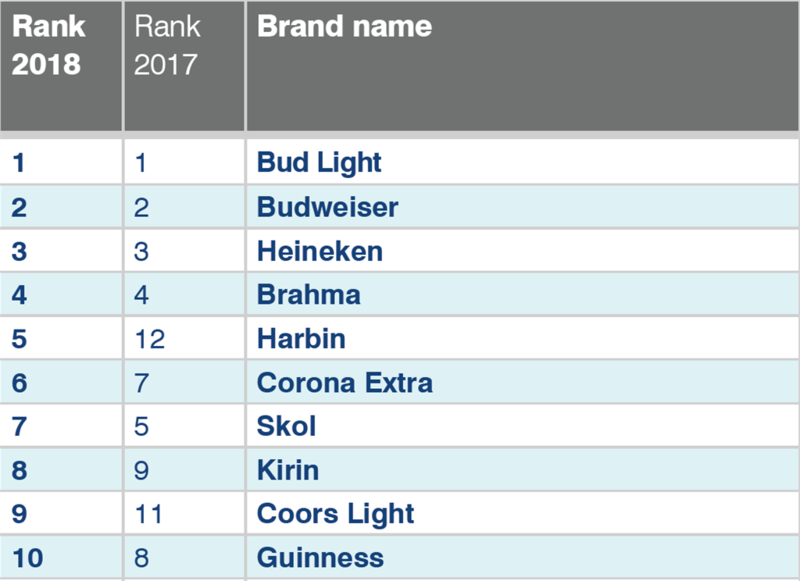 Bud Light was named the world’s most valuable beer brand, followed by Budweiser, and Heineken. 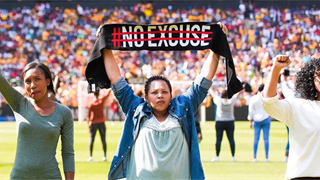 “[Marketing campaigns] also helped the established market leaders compete with challenger brands on their home turf by promising their consumers an experience rather than just a product,” Haigh said in a statement. 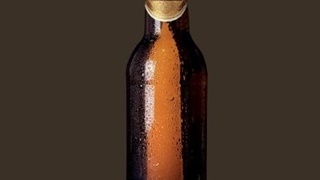 He said the world’s top beer brands will, however, continue to face challenges from craft beer.